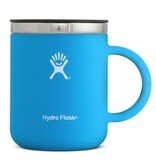 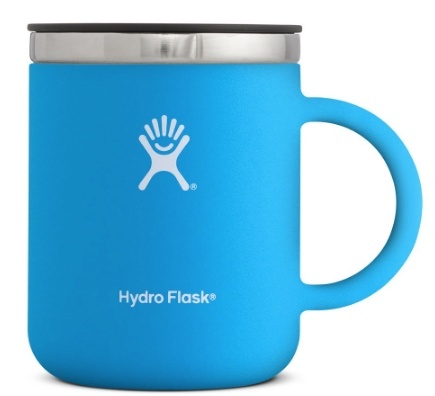 Hydro Flask's 12 oz. Coffee Mug will keep your iced latte icy for up to 24 hours and your Americano steamy for up to 6 hours. 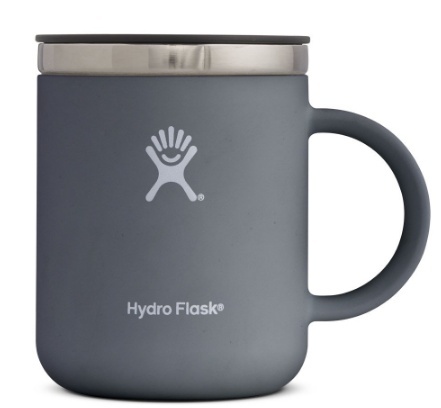 This double-walled mug fits under most single-serve coffeemakers including Keurig®.